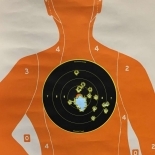 Keep reading for information about CCW, Executive CCW, and Legal Refresher training. 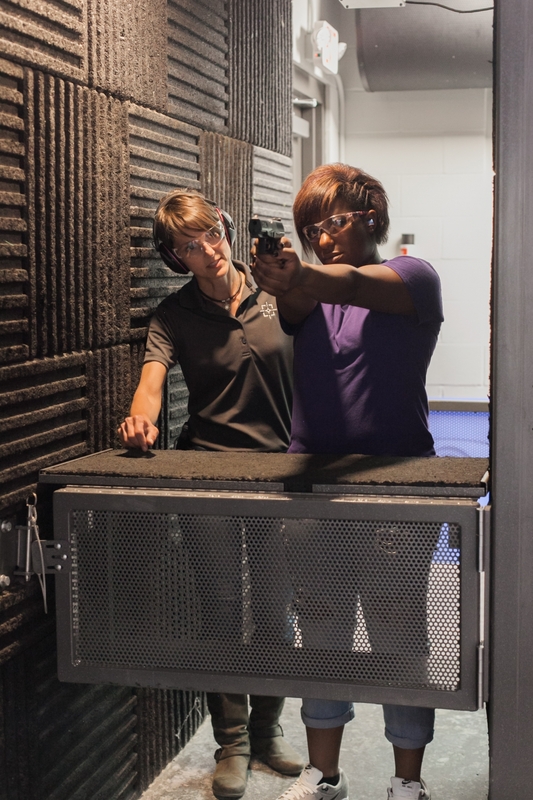 Required Equipment: Students will need hearing and eye protection, and approximately 100 rounds of ammunition. 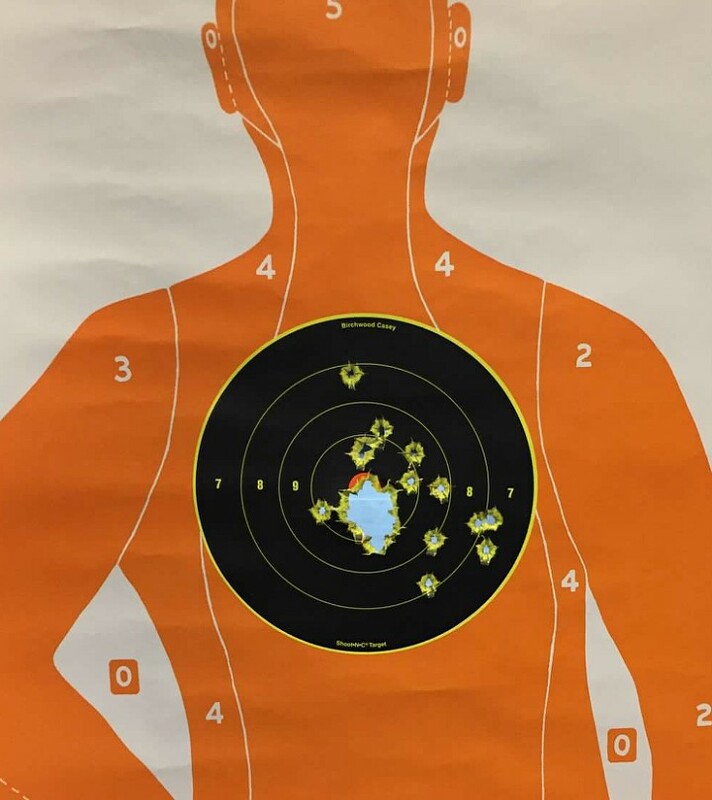 We realize new shooters may not know which calibers they want to shoot, so we set aside time for students to purchase what they need after we have discussed pistol actions and calibers but before heading to the range. 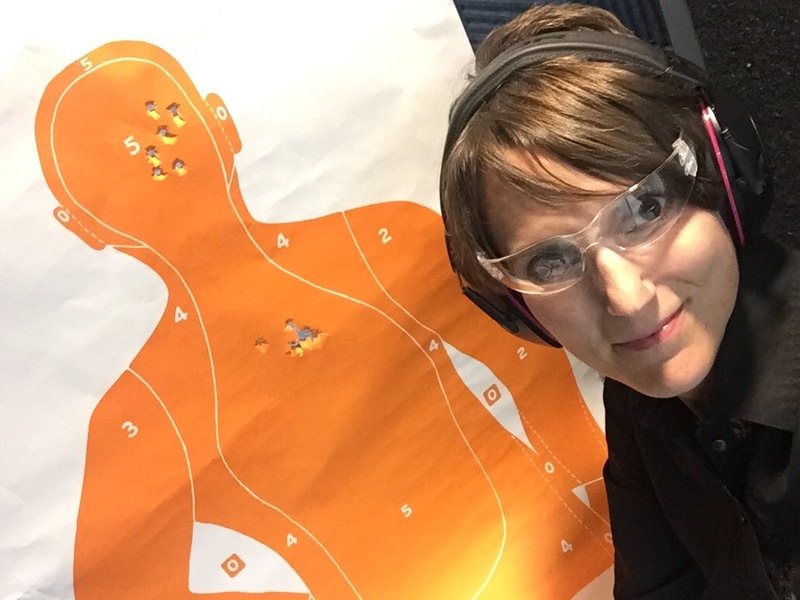 Do I Need My Own Firearm? 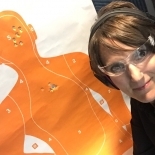 : You may use your own firearms or ours. 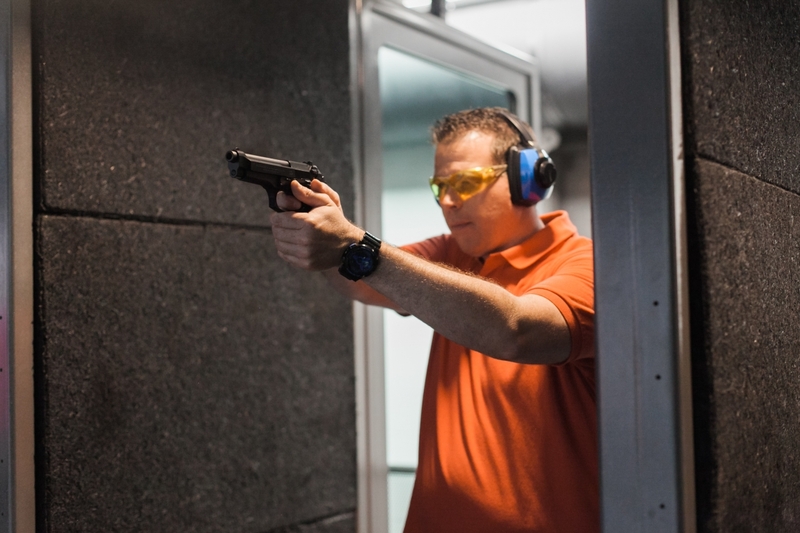 If you own a pistol for practice or that you may want to use for concealed carry or home defense, we encourage you to bring it so you can practice with what you already own. 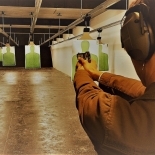 If you do not have a firearm or if you simply want to try some different models, you may use ours at no cost during the class. 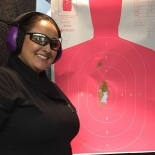 Our Executive CCW classes are private classes for those wanting or needing the anonymity of private CCW training. This also works well for busy executives who need a custom class accommodating their schedules and needs. 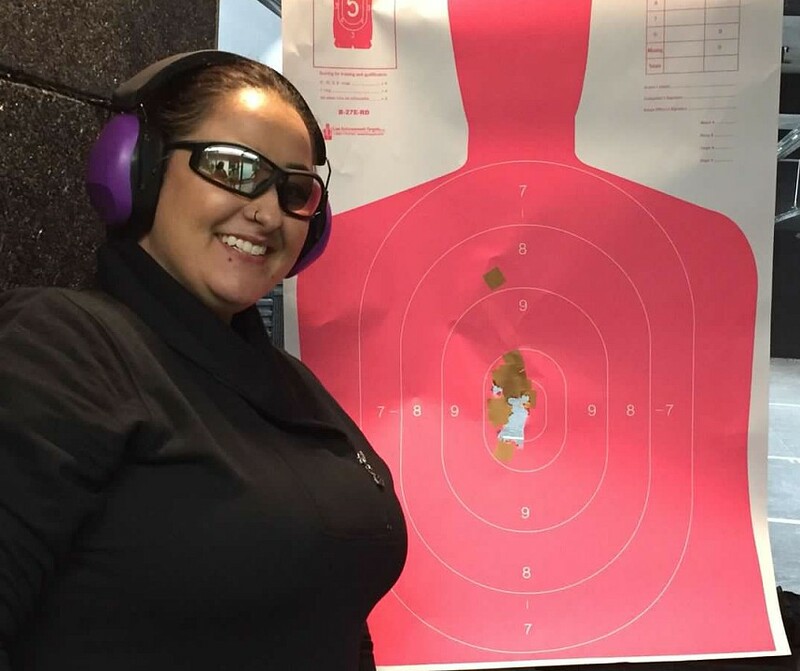 We are happy to schedule the required 8-hr CCW training in one day or spread out over multiple days to accommodate your schedule -- at your location or ours. If this is you, please contact Wendy directly at wendy@22three.com. 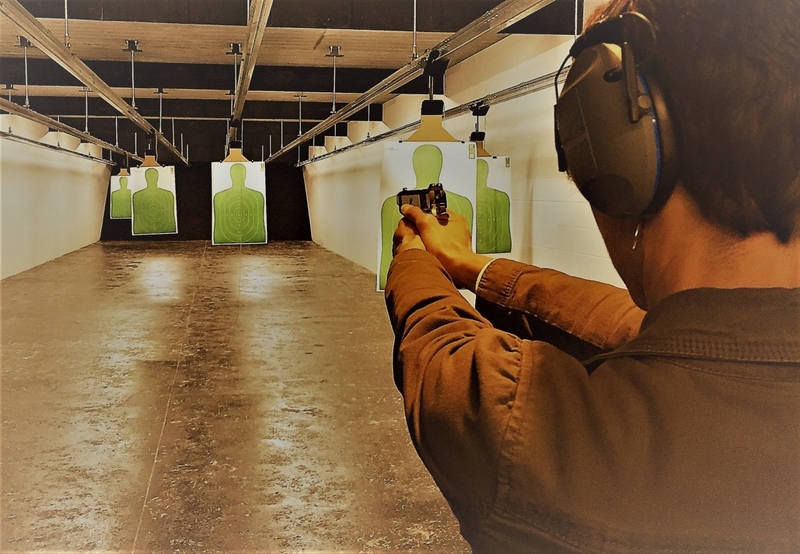 Prerequisite: None, but an out-of-state CCW permit is required in combination with this class to fulfill the Sheriff's requirements as outlined above. 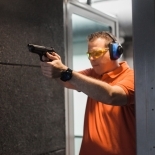 This class assumes you already know, understand and employ safe pistol handling fundamentals. 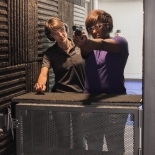 Required Equipment: For the shooting portion of the class, students will need a reliable handgun, hearing and eye protection, and approximately 50 to 100 rounds of ammunition.